Have problems during Magento installation, can you help? Yes, we support any issue related to the installation of the platform. I am having difficulty setting up my payment gateway, can you assist with this? Yes, we provide assistance with configuring the payment gateway information. I am using an external extension that is not part of the Magento core - Is this supported? 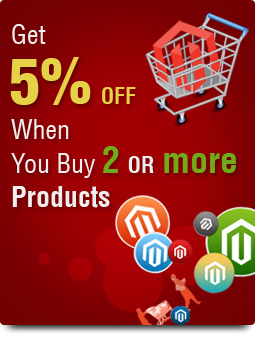 Yes, we provide support for all our Magento extensions. We only offer first-line support though on third-party extensions. We don't guarantee to resolve all issues. You might still need to speak to the extension's developer direct. I have purchased your support and want to design/develop new theme and customized extensions for my Magento store, can you help? I have altered few core files after downloading Magento. Can I still get the support for the product? No, our support plan covers the Magento core product only with no changes to the original package. I have a multi-store Magento system. Am I covered for all of them? What happens if I have not used purchased time? Unfortunately there are no refunds or credits for unused time. Can more than one person from my team contact the support team for help?